The eights championship had the added importance of being the selection event for the 1950 Auckland Commonwealth Games. NSW led from the mile mark and went on to win by 4 1/2 lengths to Western Australia and Victoria a close third. ADELAIDE.-Rowing brilliantly with perfect precision and maintaining even length, New South Wales comfortably won the King's Cup eight-oar Australian championship at Murray Bridge on Saturday. It seems that the crew could ably represent the Commonwealth at the Empire Games' in New Zealand next year. Although the sun shone during the race, a strong wind made the water chop. Western Australia and Victoria were first to show out, with New South Wales and South Australia close behind. When the crews had settled down Western Australia led by half a length from New South Wales, Victoria, Tasmania, South Australia and Queensland in that order. had established superiority. 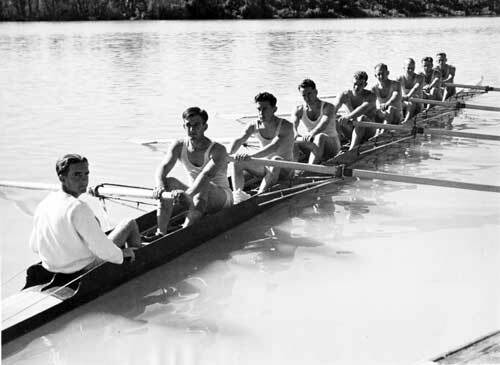 While rowing well, the Western Australian and Victorian crews were unable to make up the leeway. At this stage Tasmania was leading South Australia and Queensland was about eight lengths behind. and Victoria, with the former emerging successful. Tasmania finished fourth, South Australia fifth and Queensland last. Won by 4 1/2 lengths. Time, 18min. The sculling championship was a foregone conclusion with Wood winning by 350 yards. 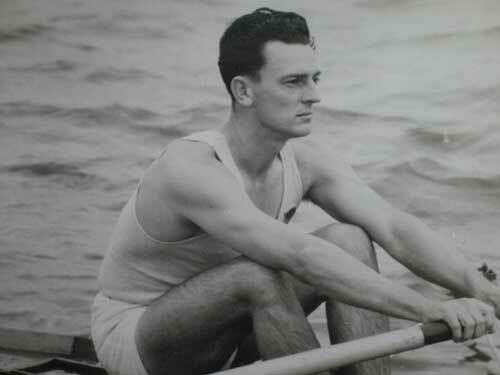 Wood spent time assisting his opponents in the training period prior to the race and his sportsmanship was well regarded. 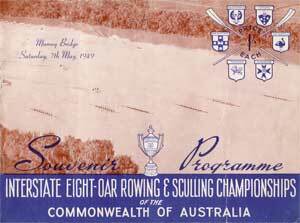 Jack Pritchard in his book Rowing in Queensland notes that the winning NSW crew were all from the Tweed Heads & Coolongatta Rowing Club in Queensland. 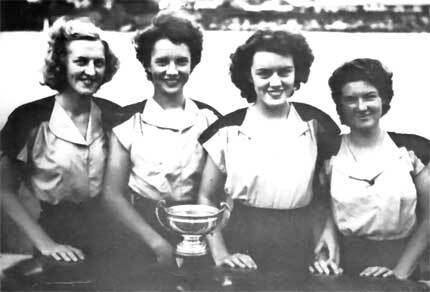 The male rowers of that club were affiliated with Queensland but the women affiliated with NSW. The interesting fact is that therefore both the first and second placed crews were from Queensland. The official Queensland crew hailed from Bundaberg. It was a close race early but Victoria steered badly and had to make a significant correction and fell behind. New South Wales moved away and Victoria fought back to get within 1 1/4 lengths from Queensland in the finish.